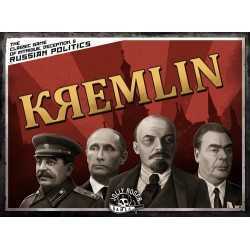 A game of political intrigue set in the Soviet Politburo. The game consists of a large number of politician cards, some of which form the first politburo. Politicians have certain stats (preferred offices, for instance) and an age. Lenin… Stalin… Gorbachev… Putin… These Russian leaders manipulate the political machine of Russia to mark their place in history. 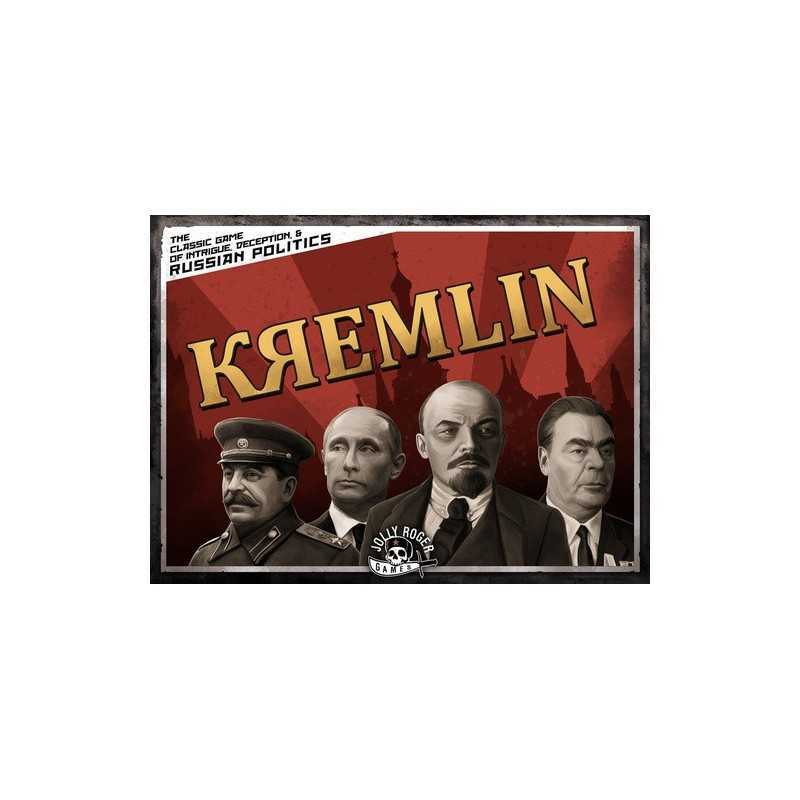 In the game Kremlin, players take part of the political factions out to seize sovereignty of Russia through the Communist Party’s offices, whether by bureaucratic intrigue or assassination! Are you up for the challenge, Comrade Tovarich? 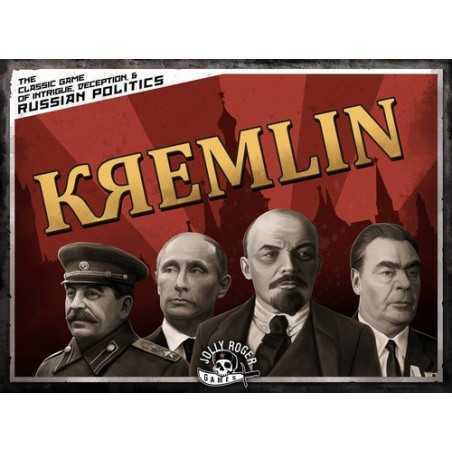 Kremlin is a gaming satire of Soviet culture and politics using fictional and historical politicians. This updated version of Kremlin allows for differentiated gameplay through unique rule modifications to reflect different eras.